Calao is an international association, based in Luxembourg and in Africa, which was created in 2004. Their aim is the protection of bio-diversity and environment through concrete action and education in Africa. Their latest project started in 2015 in Cabo Verde on Sal island. 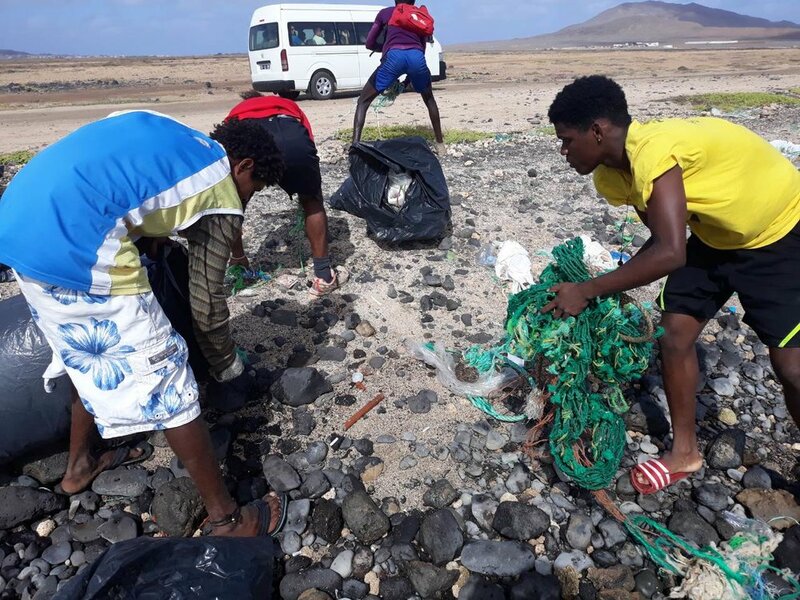 Despite its geographical isolation, the Cabo Verdean islands are suffering from a steady flow of plastic debris, including ghost gear, carried by the oceanic current. This debris accumulates mostly on the eastern shores of the archipelago, about 1/3 of which is ghost gear. This debris is a permanent threat to the marine fauna and the biodiversity of the islands. 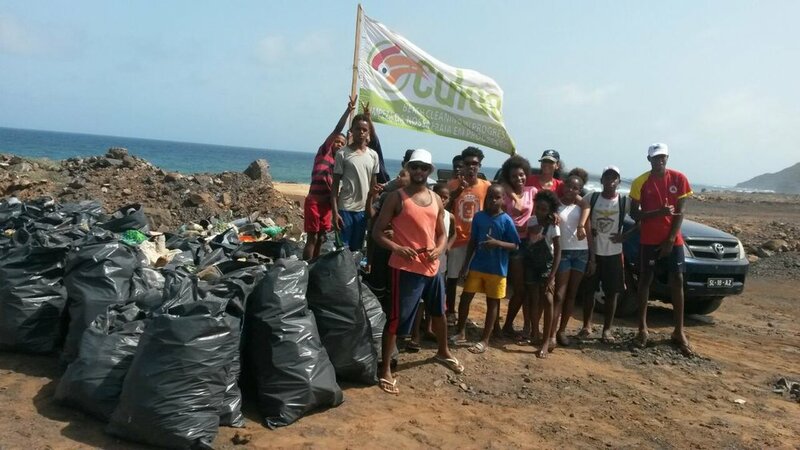 Since the project inception, Calao has collected more than 16 tons of marine debris in Sal. This has led Calao to look for a sustainable methodology to recycle this debris (which so far is being discarded into a landfill like all solid wastes on the island). Calao has now decided to build a recycling unit using plastics generated by the tourism industry. With a very simple and cost-effective set-up, they will transform this plastic into raw material and produce new objects, generating revenue by commercializing them locally. They intend to hire unemployed local persons, who would be able to sell these newly produced objects. 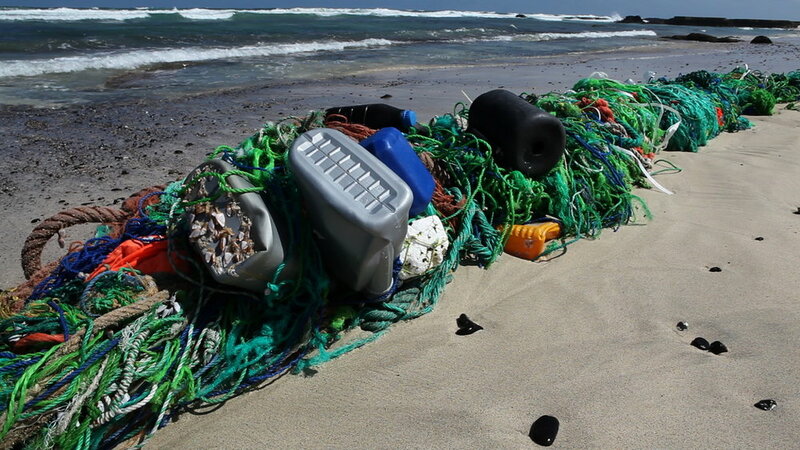 The goal is to create a local circular economy, where ghost gear and plastic trash pollutes neither the environment nor the terrestrial environment (via landfill) but rather contributes to the empowerment of the local population. Find out more about Calao here.